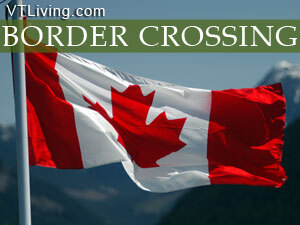 Vermont welcomes Canadian travelers with a variety of superb vacation packages and specials. Many Vermont resorts, inns, lodging properties and ski areas are offering discount packages and pricing exchange rates for Canadian currency. Vermonters are working hard to entice our Canadian neighbors to come to the Green Mountain State for an extended stay. We encourage you to inquire before you finalize your reservations. Tell them Vermont Living suggested we ask about Canada currency at par value. Many Vermont hotels, inns and resorts will honor your request. Some Vermont lodging properties offer Special Packages, Canadian traveler rates and Holiday packages. Ask us about VT Travel Packages or share comments. Feature your business, contact us.